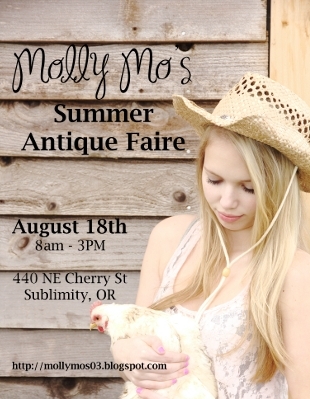 I am so excited to be involved with this year's Molly Mo's Antique Faire! I get the privilege to photograph the event at dawn. There is nothing more magical than seeing the sunrise while among vintage treasures. Diane, of Molly Mo's, has the vendor list finalized on her blog here. You can also see the past shows I have photographed for her on her blog too! Create Well: Be inspired. Shop vintage.